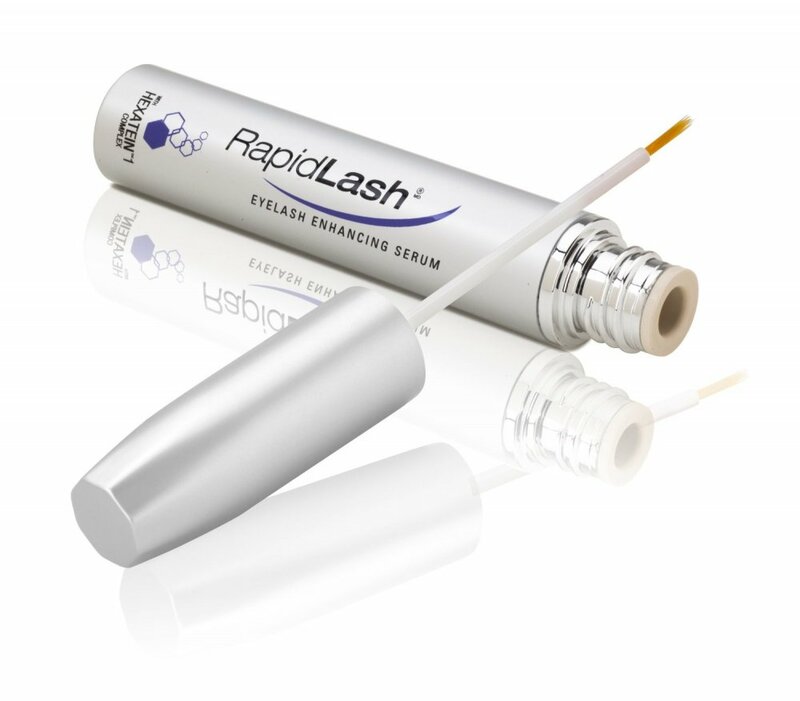 RapidLash is dermatologically and opthalmologically tested and approved. 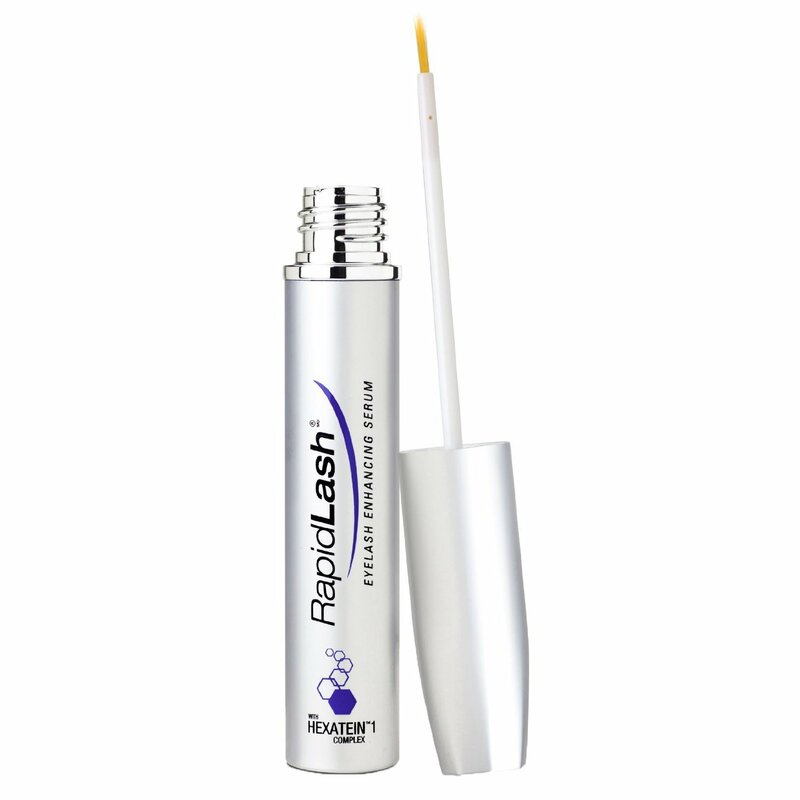 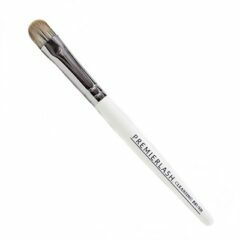 It keeps your eyelashes healthy, promoting up to 50% increase in length and 75% increase in volume with just one application a day. 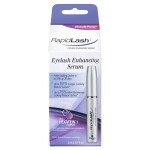 All this, while making your eyelashes look stunningly natural. 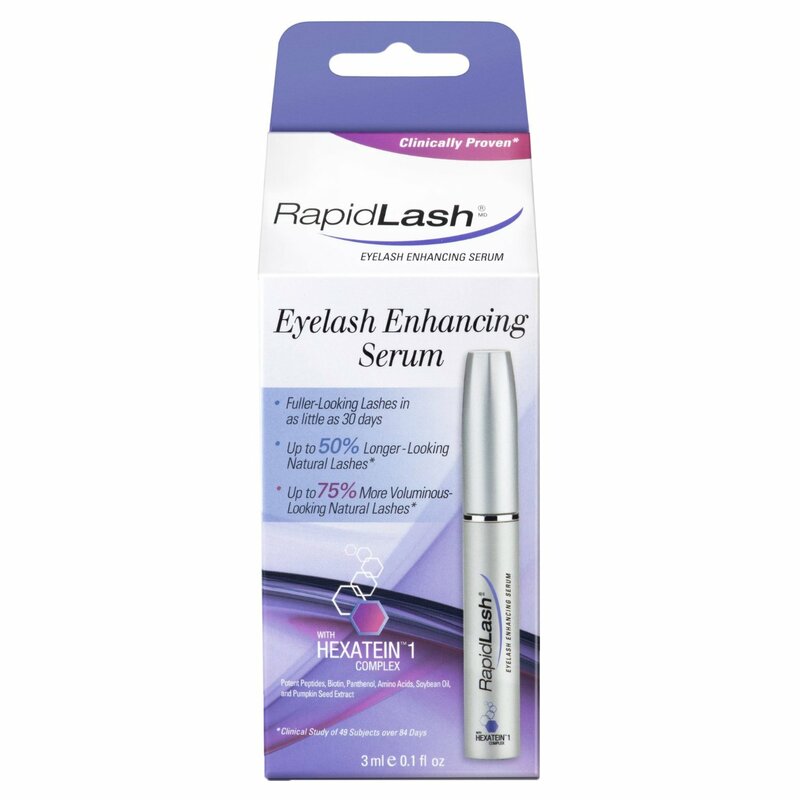 No wonder this eyelash enhancer has won so many awards. 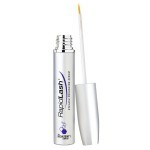 Get RapidLash Eyelash Enhancing Serum today and prepare to charm your loved ones with your gaze.